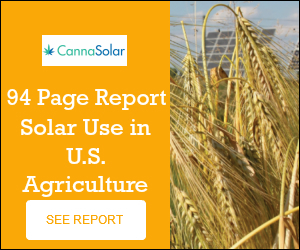 Solar electricity & greenhouse grows go hand in hand! We design solar & battery storage systems to provide 100% of your operations needs. If your property doesn‘t have utility power pole access we can provide off grid electricity power solutions based on your needs.